Do you have /index.php in your WordPress permalink? If yes, chances are like everybody else; you might be looking a way to remove /index.php from your permalink structure. 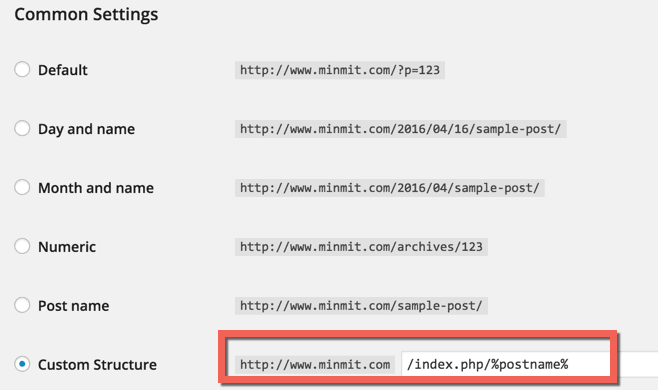 Having index.php in the WordPress permalink structure doesn’t add any value to your readers or for the search engine. It’s not search engine friendly & you are missing out the opportunity to rank higher in the search engine. To cut the long story short, it’s recommended to have post name as WordPress permalink for maximum SEO benefits. Once you have shifted to Linux based hosting, follow simple steps below to change your WordPress permalink & remove unwanted index.php from your permalink. 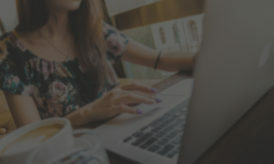 The very first thing you should do before making any changes is to take backup of your WordPress. In this case, just the backup of your database is enough. You can use any popular plugin like WP DB backup, DB manager to take WordPress database backup. 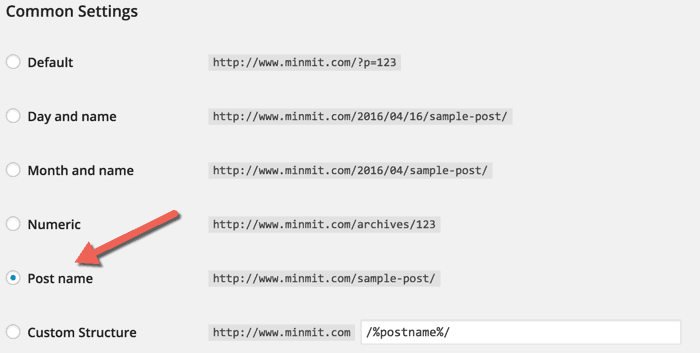 All you need to do here is, click on Post name & save the permalink structure. From here, WordPress will automatically take care of redirection & your old links will be redirected to new links. This is 301 perma-redirection that means your search engine traffic will not be affected. Use Broken link checker plugin to fix redirected internal links. 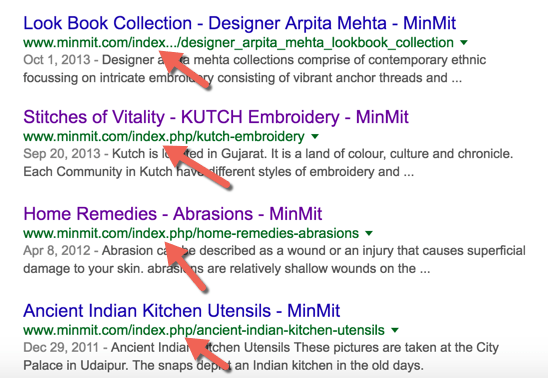 Note: It would take few days before you see new links indexed in search engine & old links with index.php is removed. Resubmitting sitemap will speed up the process. You can also keep an eye on 404 errors to ensure nothing has gone wrong. You can use this free plugin to monitor 404 error pages & set redirections. Easy is int it?? This works perfectly fine for me when I tested it on a live site. In the case of this not working for you or have any additional query, feel free to ask in the comment section below.